Michael is a passionate and focused technical analyst. 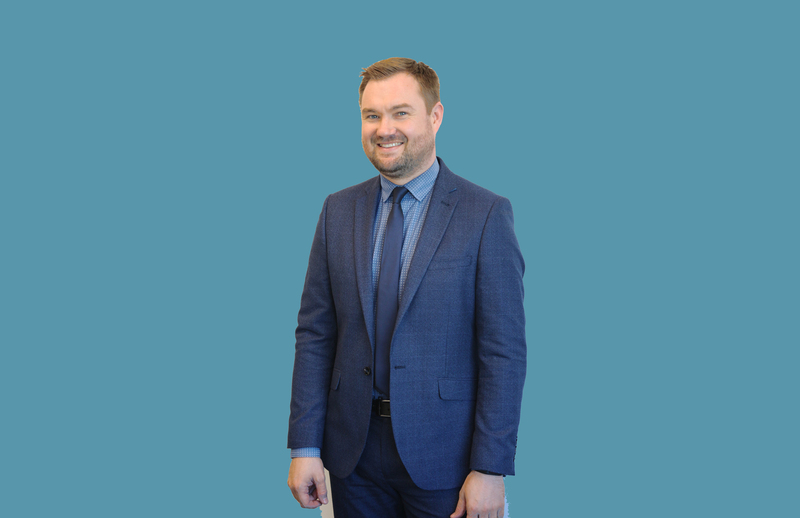 He is adept at using the information he gathers to create bespoke and detailed financial plans for our clients ensuring that the service they receive is second-to-none. Michael brings with him his previous experience as a teacher, using his knowledge in conveying information in a simple manner to create bespoke, easy-to-read reports. He is currently studying towards his Diploma in Regulated Financial Planning. 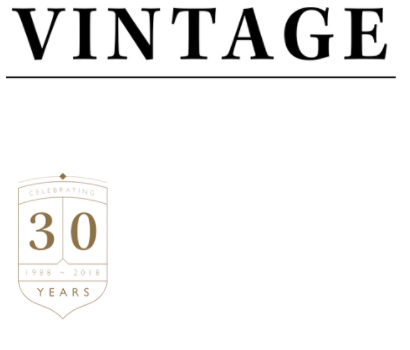 To meet with Michael, either call us on 01642 525050 or email support@vintage-fp.com.